WTC: We Shall Rise Again! 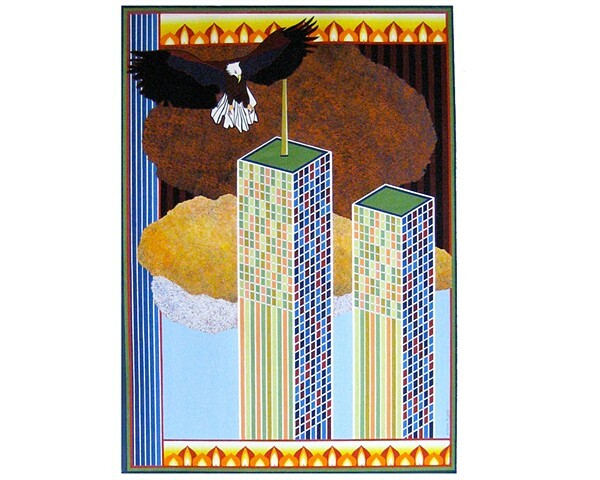 Only two giclee prints were made in 2001. A 26" x 34" and 20" x 28" giclee prints. The 26" x 34" 2001 giclee print is framed and in San Diego being sold by a rep.